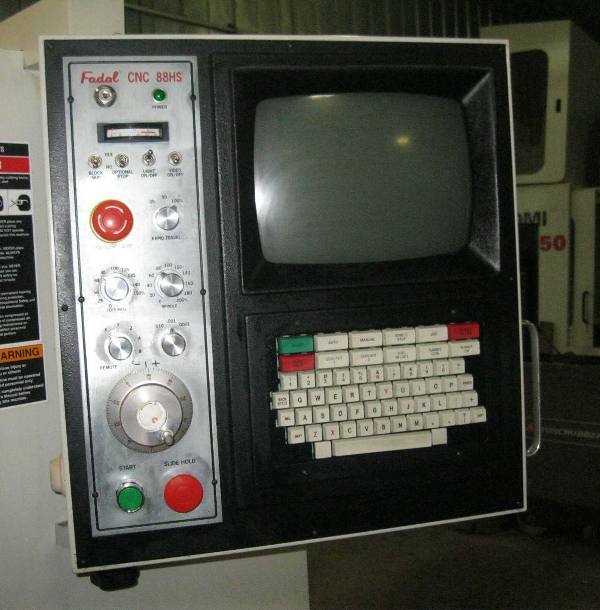 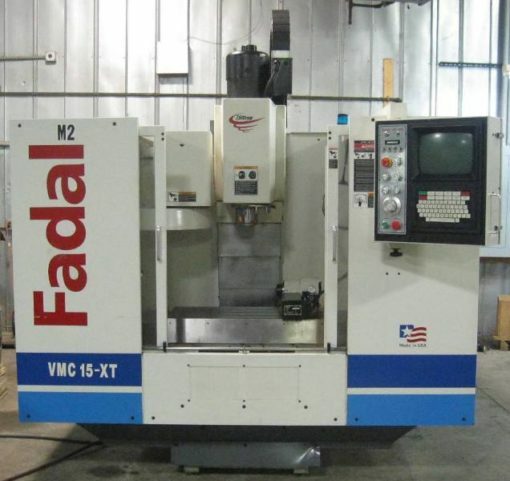 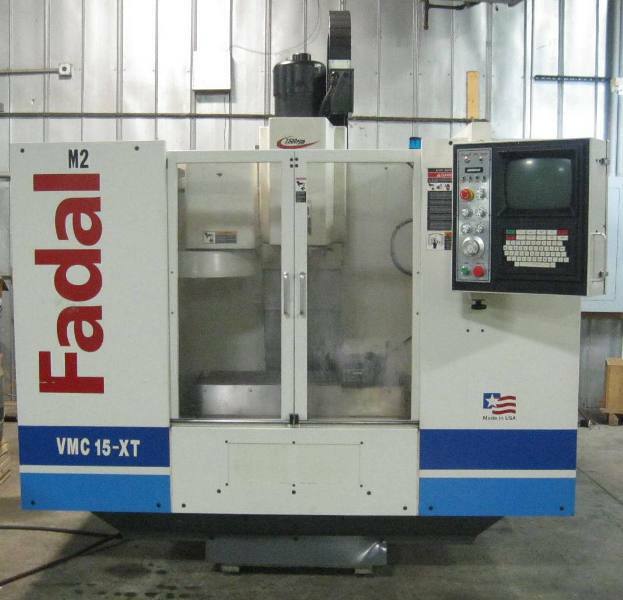 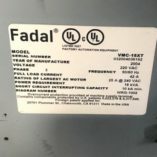 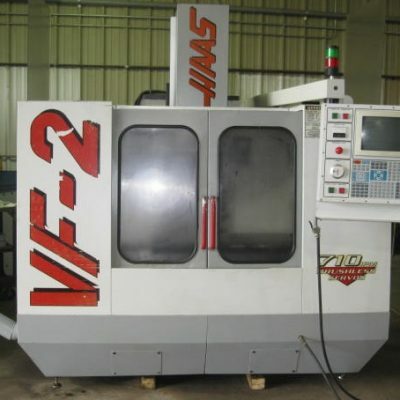 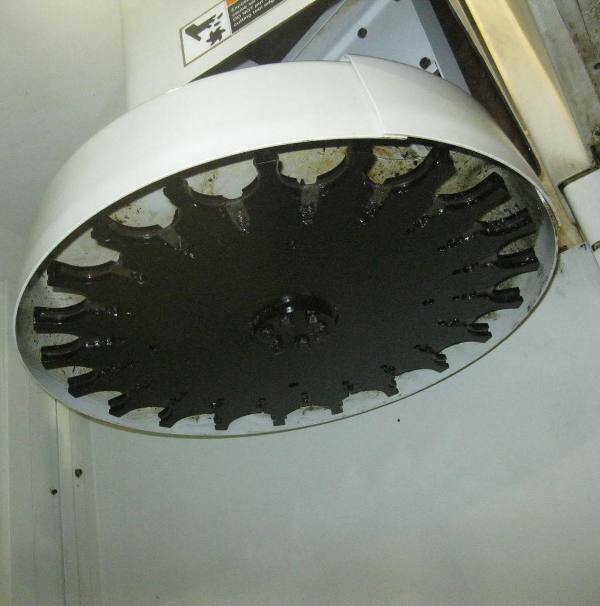 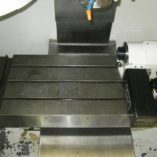 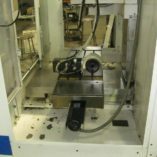 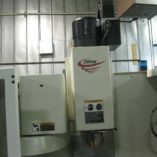 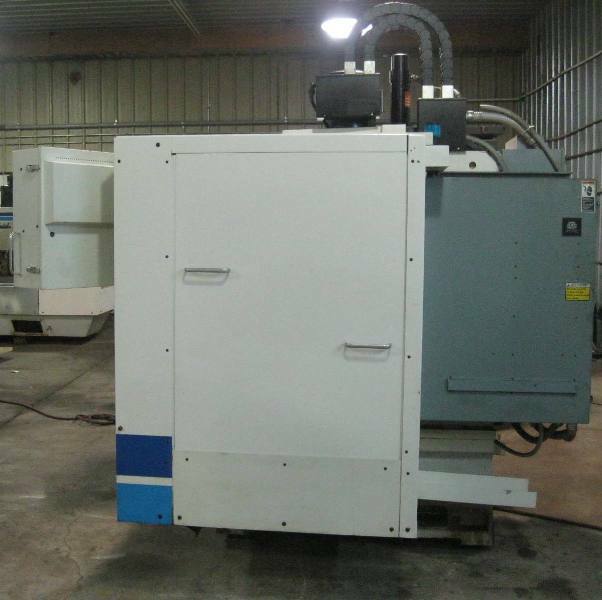 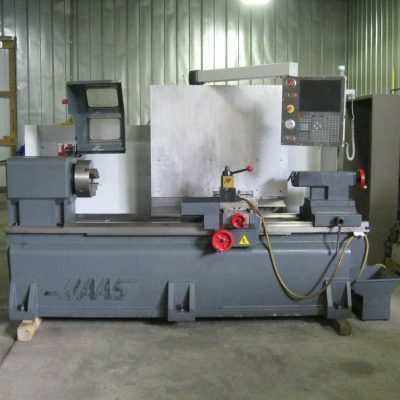 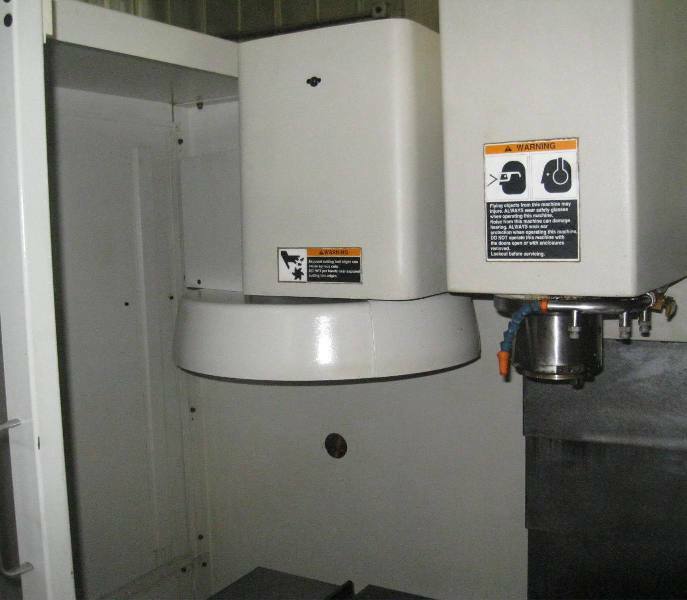 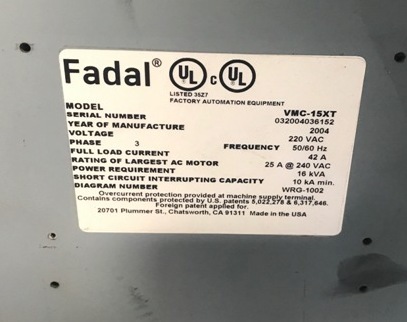 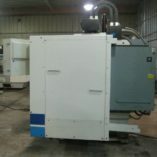 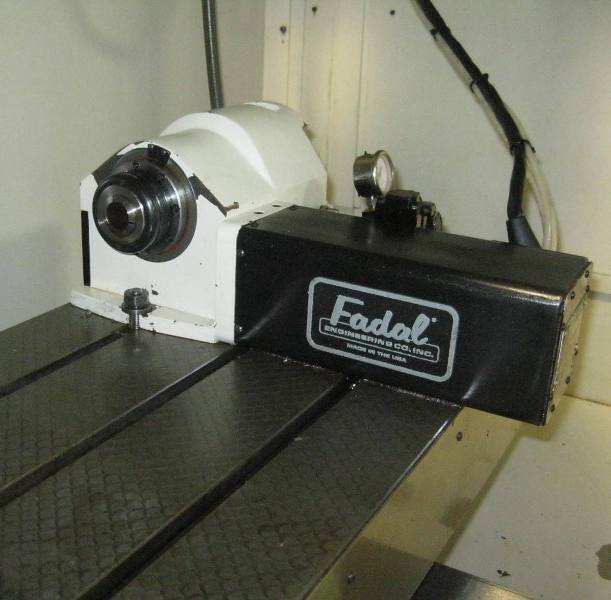 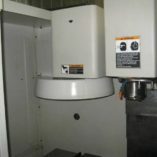 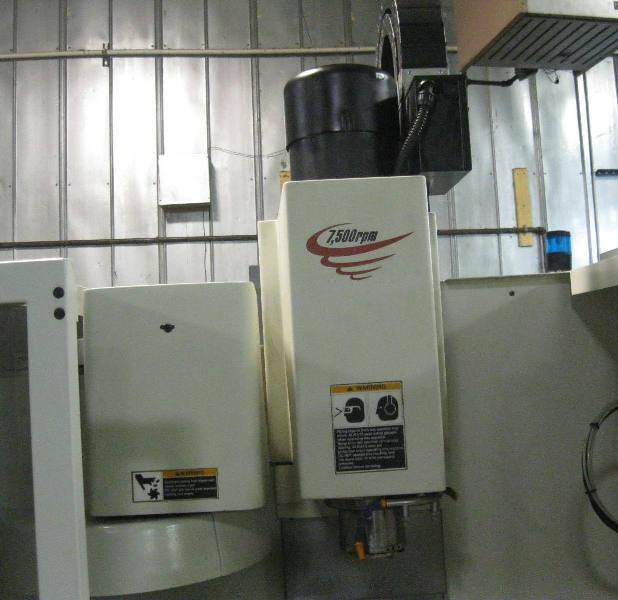 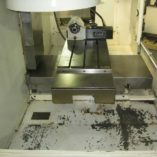 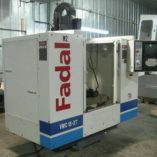 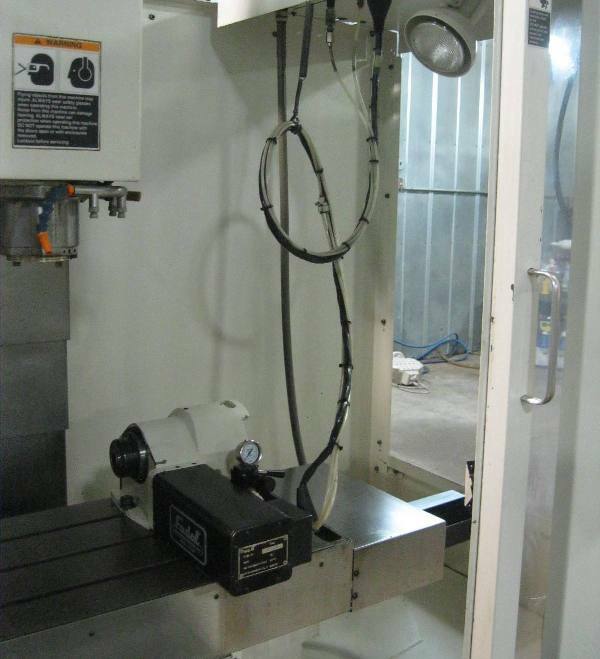 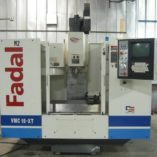 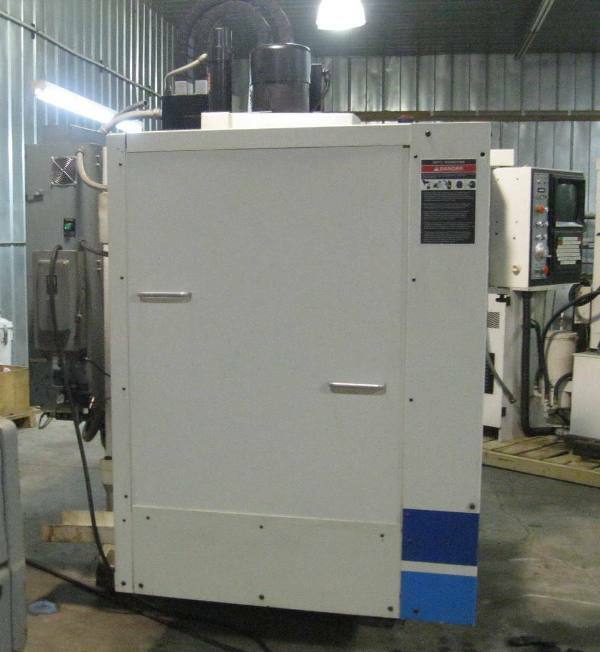 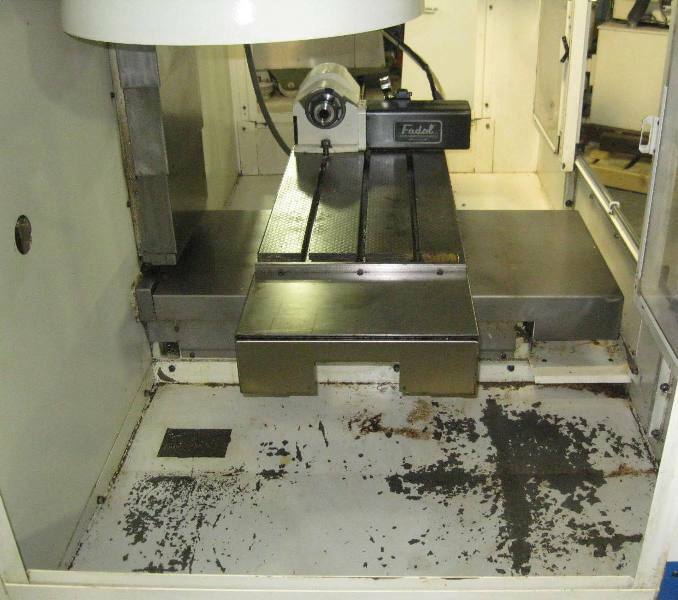 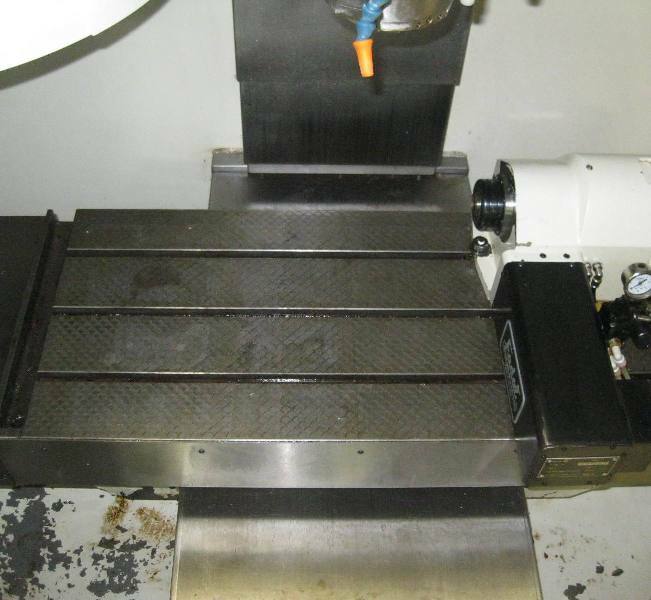 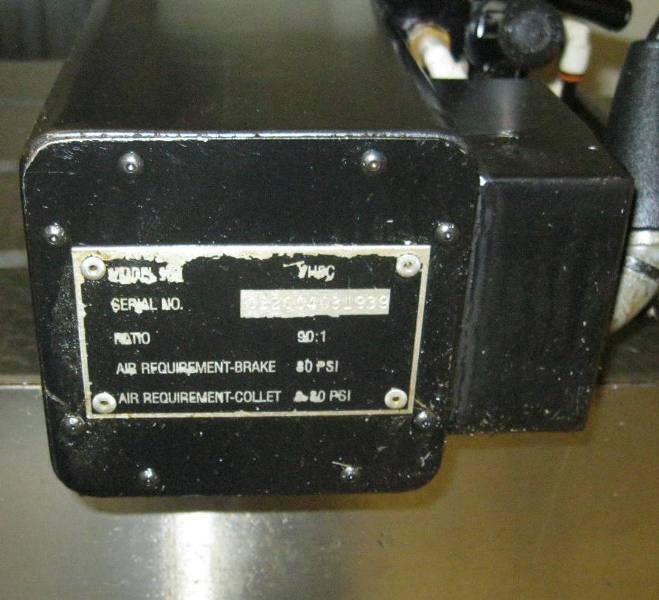 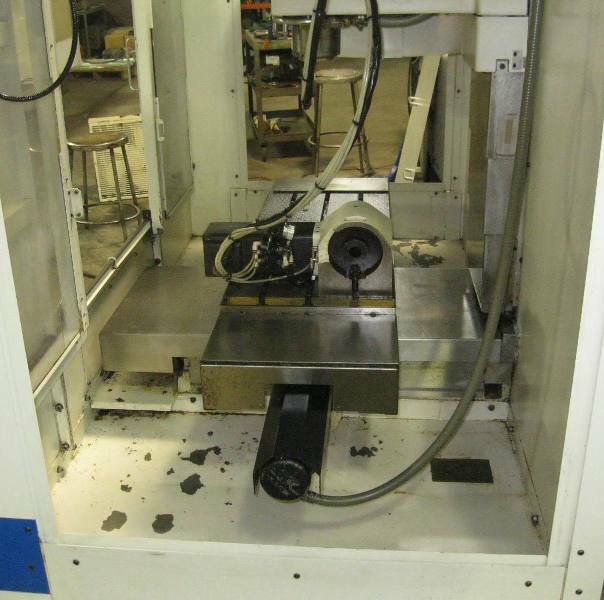 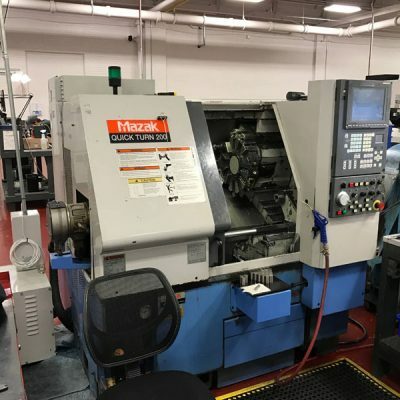 2004 Fadal VMC 15-ST Used CNC Vertical Machining Center. 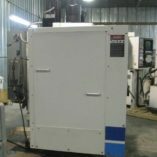 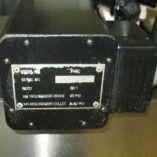 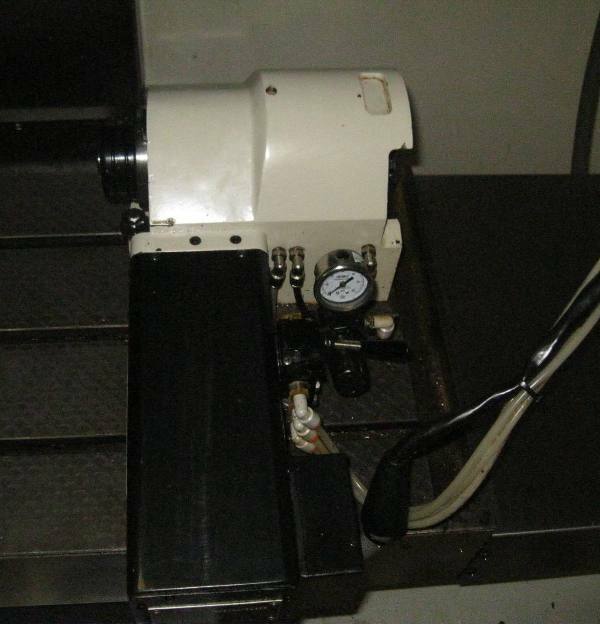 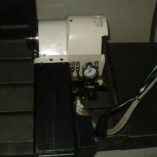 Used, very clean machine. 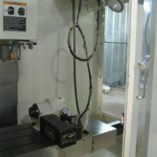 Extended X-axis travel.